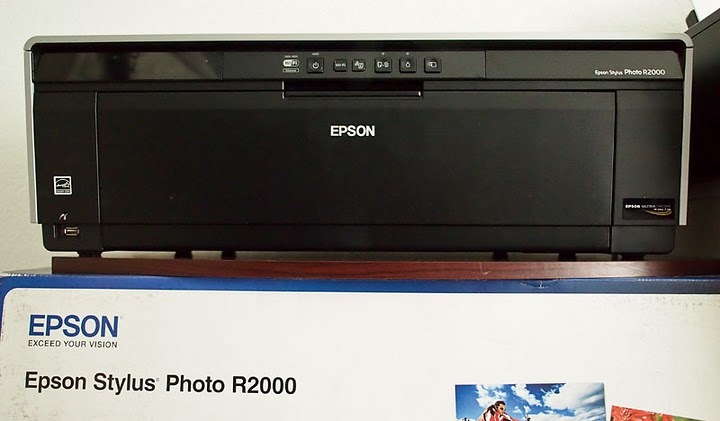 The Epson Stylus Photo R2000 is a sophisticated photo printer that accommodates sheets up to 13" x 19", accepts roll paper, and even has a DVD print adapter. The 8-cartridge unit uses Epson UltraChrome Hi-Gloss 2 pigment ink and includes a Gloss Optimizer that produces a lovely finishing touch on luster and gloss papers. WiFi connectivity is included, and it's very easy to add this printer to your local network. And the best part is, that you can get the R2000 for $399. In this podcast, I take you on a hands-on tour of the Epson. Our friends at Red River Paper have also published an excellent review of the R2000 that I recommend reading if you're interested in this unit. Smoke is the July 2011 Photo Assignment. You can read more about how to submit on our Member Participation page. Deadline for entry is July 31, 2011.